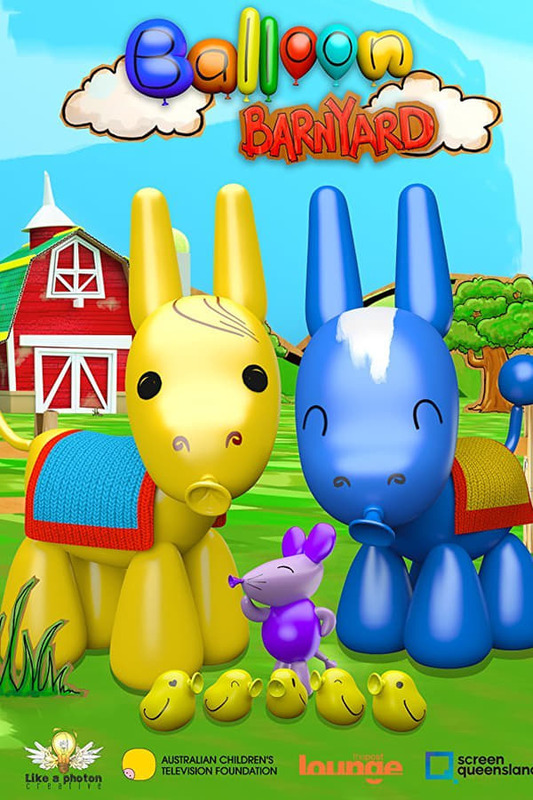 Join Pip and Streak, as these everyday donkeys with superhero ambitions find fun and adventure around the farm. Speed Buggy is a Saturday morning cartoon produced by Hanna-Barbera Productions and broadcast on CBS from September 8, 1973 to August 30, 1975. Canned Carrott was a comedy stand-up and sketch-show by Jasper Carrott. Two of the regular sketches were “Wiggy” and “The Detectives”.